Log-in daily to claim 10 Free Spins, no deposit needed! 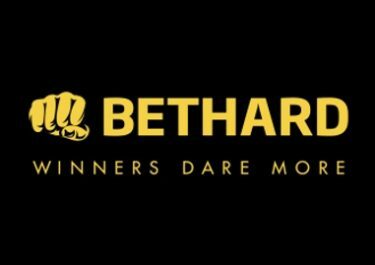 Bethard has partnered up with Push Gaming to bring their slotting fans a week of awesome no-deposit Free Spins, all wager free. Eligible players from Sweden, Finland, Norway, United Kingdom, Austria, Germany, Malta and Canada can log into their account and try one of the slots with 10 Free Spins, every day until Sunday. 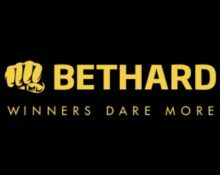 And don’t forget, at Bethard winnings from Free Spins are cash, no wagering requirement. Push Gaming offer some of the most refreshingly creative slots in the world of casino. 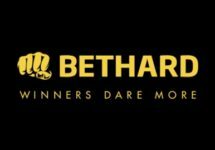 Bethard is delighted to announce their “Daily Free Spins” campaign to give their active players the chance to explore their top games with wager-free spins everyday throughout this week. Enjoy an exciting variety of cleverly-crafted offerings from one of their premier providers. 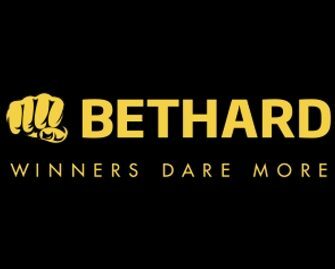 To claim the daily no-deposit Free Spins eligible players need to log-in to their accounts and open the active game. The spin will be then instantly added and can be enjoyed until midnight. Any unused spins will be forfeited after that. Winnings from the Free Spins are cash, no wagering requirement. Terms and conditions apply.